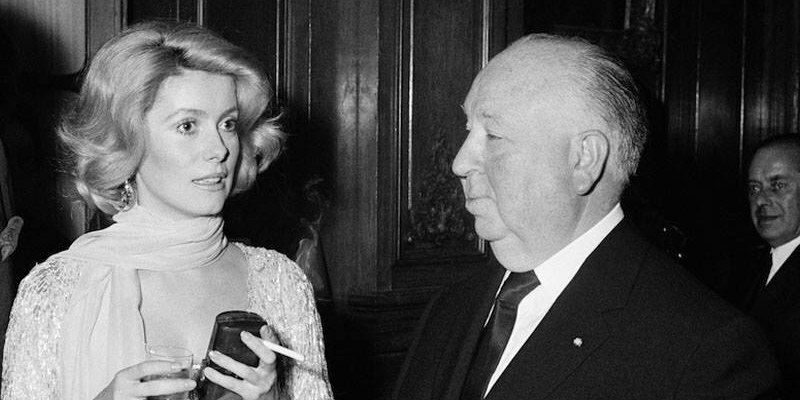 A short video imagines what a collaboration between Hitchcock and Deneuve might have been like. With her icy blond looks, Catherine Deneuve would seem ideally suited to portray the female lead in an Alfred Hitchcock movie. In fact the French actress was slated to star in The Short Night, the thriller Hitchcock was planning at the time of his death. Using clips from Hitchcock's The Man Who Knew Too Much and Terence Young's Mayerling, and Bernard Herrmann's Vertigo score, this clip from French TV show Blow Up imagines how such a collaboration may have appeared.